Even though “all the gear all the time” means different things to different people, everybody can make great safety choices that lead to enjoyable trail rides. 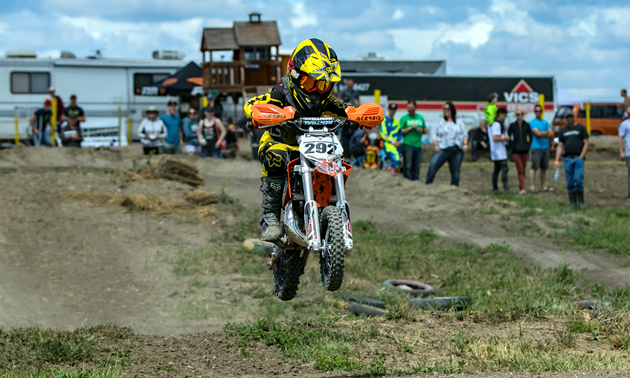 There are several motocross clubs in Saskatchewan that run top-notch riding facilities. 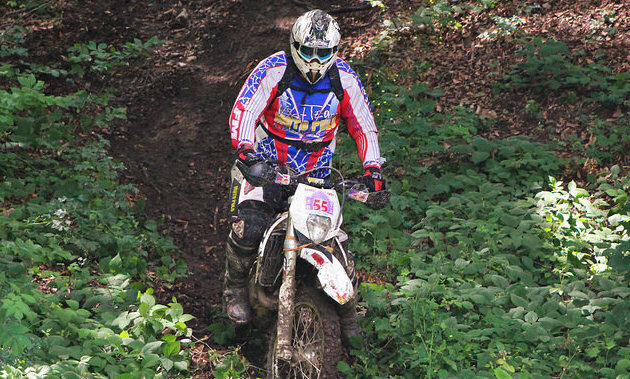 Kuster MX Park is challenging without being overly difficult, so the track is very rideable and popular with racers of all ages and abilities. 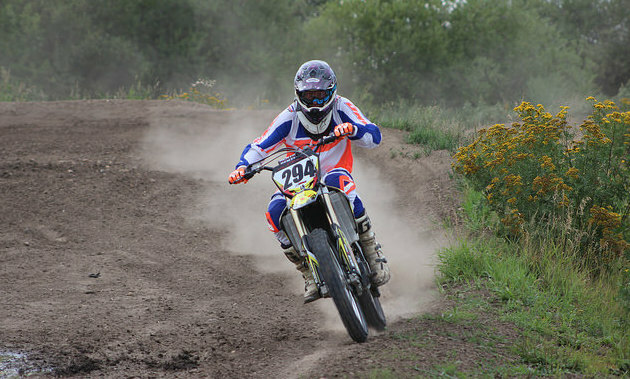 Dirt biking in Kamloops, B.C. Husqvarna's Vitpilen 701 concept gains top honours in prominent international design competition.